Upoznaj poslodavca Native Camp PTE. LTD.
NativeCamp. 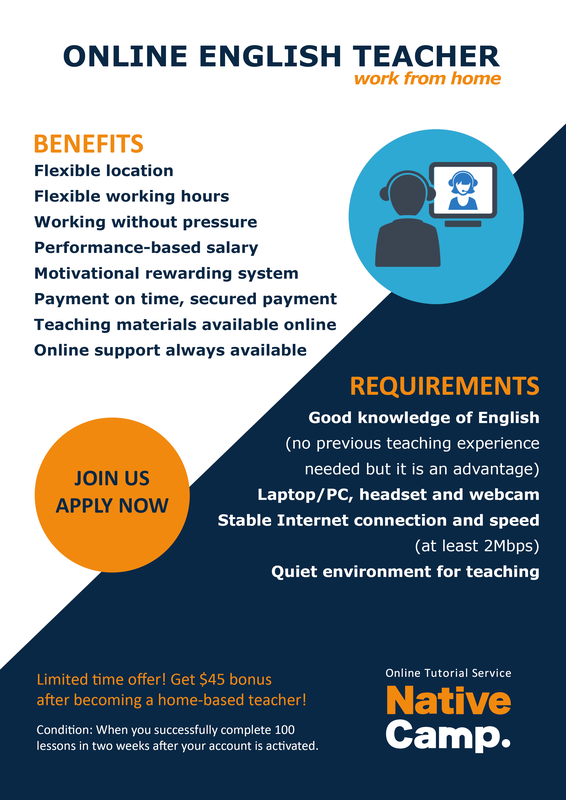 is the top online ESL tutorial school in Japan. We provide online English lessons to Japanese students in Japan.